The national netball team, currently having a dream run at the Asian Netball Championship, is on the path to secure a World Cup berth by beating top-ranked teams in the region at the ongoing Asian Championship 2018, which is being worked off in Singapore. 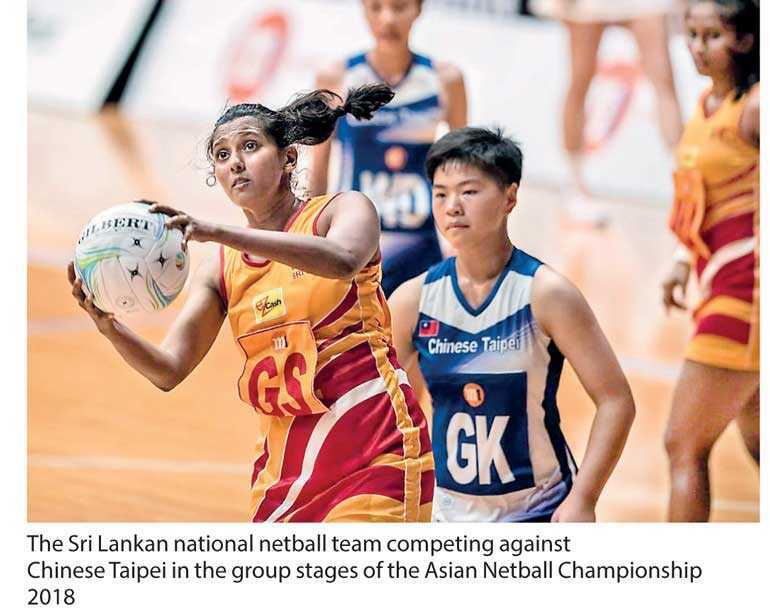 In the group stages, the Sri Lanka netball team performed well to beat Chinese Taipei with a convincing margin of 137-5, India 101-29, regional rivals Singapore 74-61, Hong Kong 71-48 and 2016 champs Malaysia 62-59 in a nail-biting finish. The Sri Lanka netball team, if they win the Asian Championship, will gain a slot at the 2019 Netball Would Cup to be held in Liverpool, England. At present, the national netball team is ranked 25th amongst netball playing countries in the world. The national team in the past has emerged winners in 1989, 1997, 2001 and 2009 at the Asian Netball Championships. 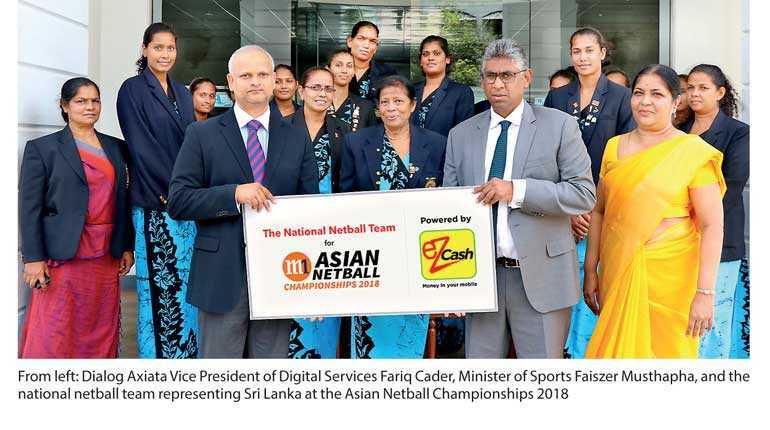 Sri Lanka’s first and largest mobile money and payment service eZ Cash has stepped in to power the national netball team for the Asian Netball Championship 2018.